Cassette-only early version of Marvin Country! In 2012, Marvin Etzioni released a double album extravaganza: Marvin Country! 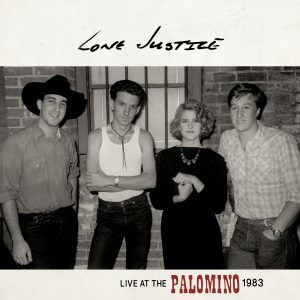 It featured guest appearances from folks including John Doe, Lucinda Williams, Buddy Miller, Steve Earle, The Dixie Hummngbirds, Murry Hammond, and Richard Thompson. 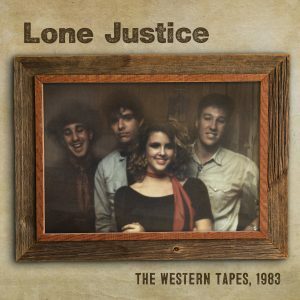 Even old Lone Justice cohorts Maria McKee, Shayne Fontaine, and David Vaught were along for the ride. 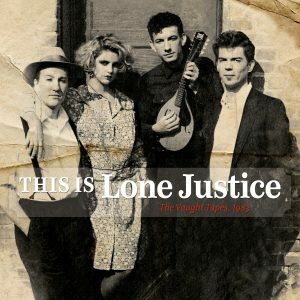 But, the origins of some of those songs go back two decades. Marvin issued Marvin Country: Communication Hoedown himself, on cassette in 1992, saying “I was single-handedly trying to bring back cassettes at a time when the industry said they were done. I still liked the analog sound versus the high glossy digitalness (to coin a new word) of CDs.” It has never had an official release. 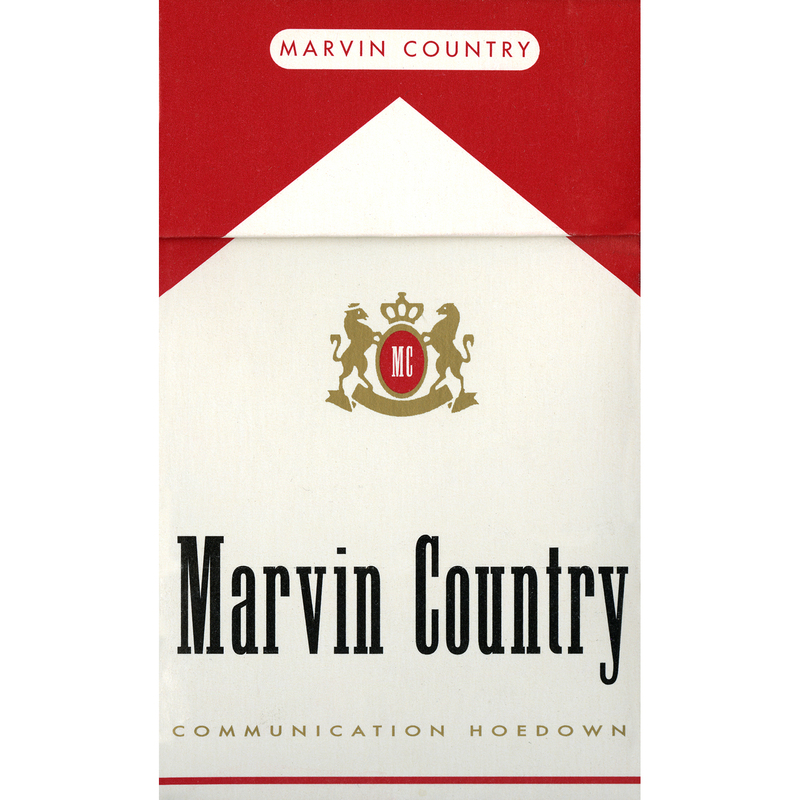 Recorded in Nashville and Los Angeles, Marvin Country: Communication Hoedown features 12 tracks—11 unissued, with 3 that were reworked for 2012. Players include Duane Jarvis, Donald “The Clock” Lindley, Tammy Rogers, Buddy Miller, Gurf Morlix, Steve Fishell, Jerry Donahue, and Don Heffington. Packaged in a mock cigarette box, this edition of 50 are hand signed and numbered by Marvin himself, and only available from our webstore. Turn the volume to the right. As far as it’ll go.